FOX13 Memphis-Jan 30, 2019- HUGHES, Ark. A police department in Arkansas is set to partially reopen two days after closing due to a lack of officers. 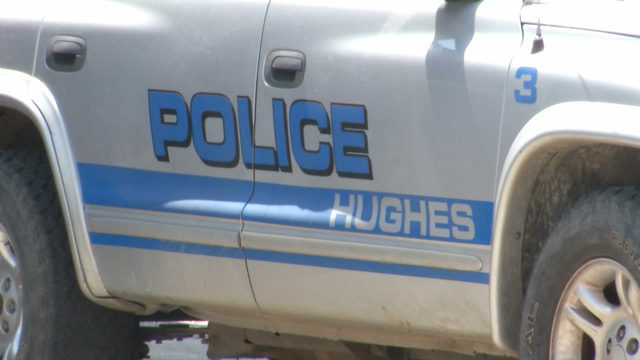 Mayor Lincoln E. Barnett announced the Hughes Police Department will partially reopen Feb. 1 at 7 p.m.
That will be temporary until the department is reviewed on Feb. 6.